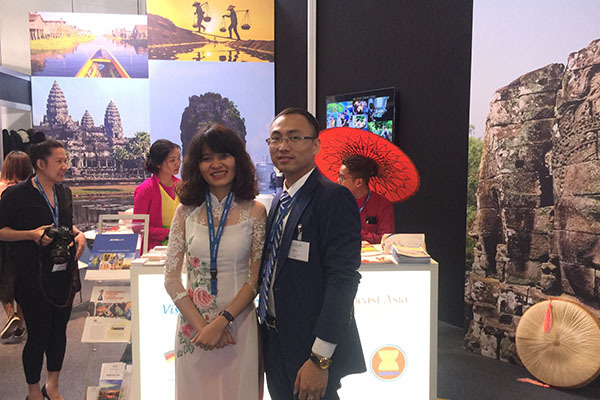 ITB Berlin 2017 took place from Wednesday to Sunday, 8 to 12 March. From Wednesday to Friday ITB Berlin opened to trade visitors only. 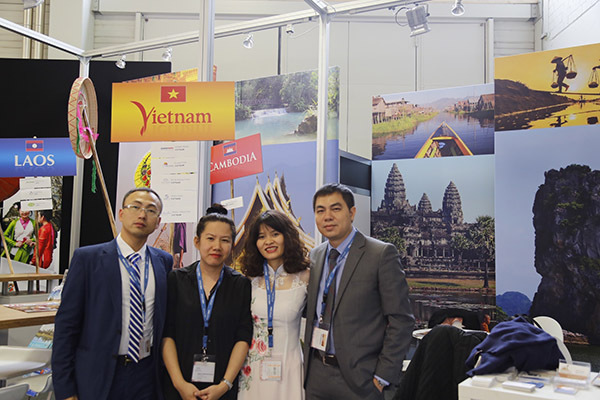 Parallel with the show the ITB Berlin Convention, the largest event of its kind, was hold from Wednesday, 8 to Saturday, 11 March 2017. Admission to the ITB Berlin Convention was free for trade visitors. In 2017, there was a total of 10,000 companies and organizations from 187 countries exhibited their products and services to around 180,000 visitors, who included 120,000 trade visitors.